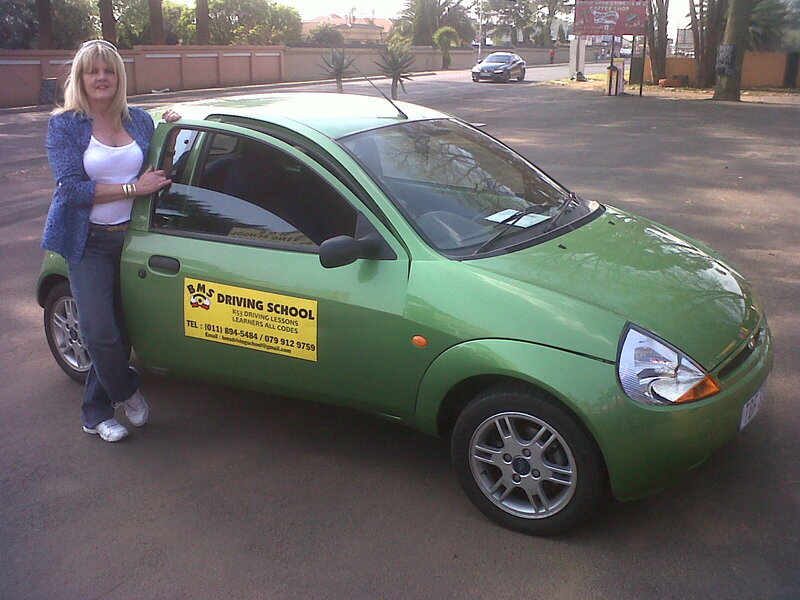 We have qualified male and female instructors to help you get your license hassel free. All our vehicles have dual controlled and comprehensive insurance. We pick up and drop off all areas. Very reasonable prices and packages available to suit your needs.